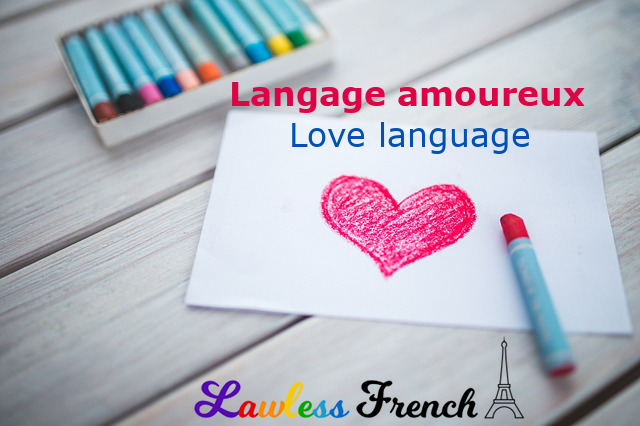 Love is in the air, and there’s no better way to express it than in French, the language of love. Check out this list of love-ly terms with sound files to learn how to talk about love and friendship in French. Will you marry me? Veux-tu m’épouser ?